Bio-Rad's real-time PCR products are optimized to work together, providing the highest level of performance, reproducibility, and confidence in results. From reverse transcription reagents engineered for high-throughput applications and inhibitor-tolerant supermixes to validated gene expression assays that are guaranteed to work every time, we help you eliminate troubleshooting from your qPCR experiment. Pair these reagents with one of our CFX Real-Time PCR Detection Systems and get to analyzed data in just three clicks. 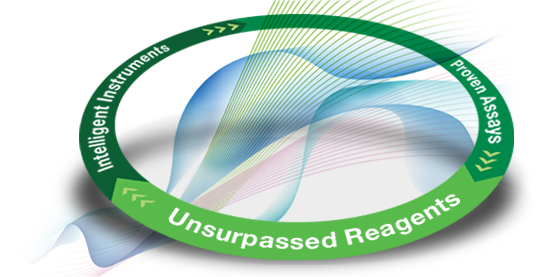 Whether you need a hot-start polymerase or a high-fidelity polymerase for amplification of long products, a small economical thermal cycler for routine needs or one that can expand to meet changing throughput requirements, our PCR product portfolio covers all of your needs.